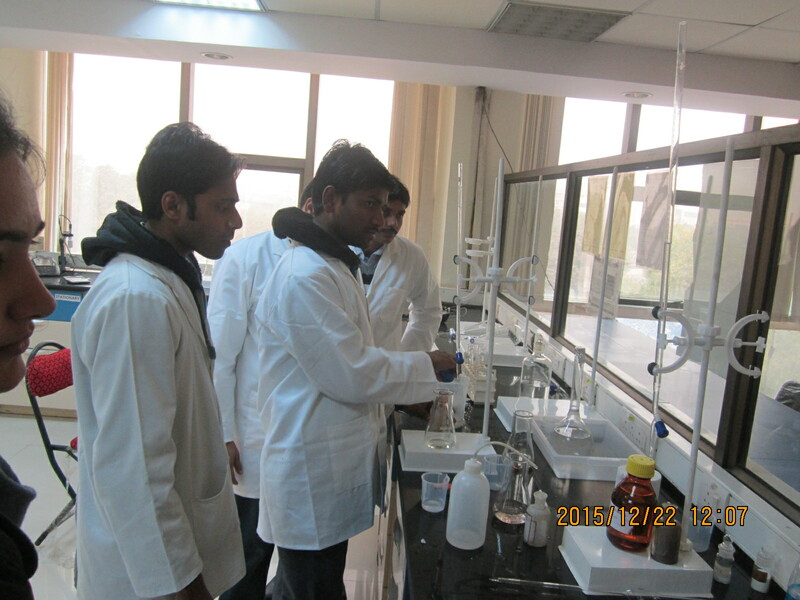 We, at FRAC, test variety of products from raw materials to the processed food articles. 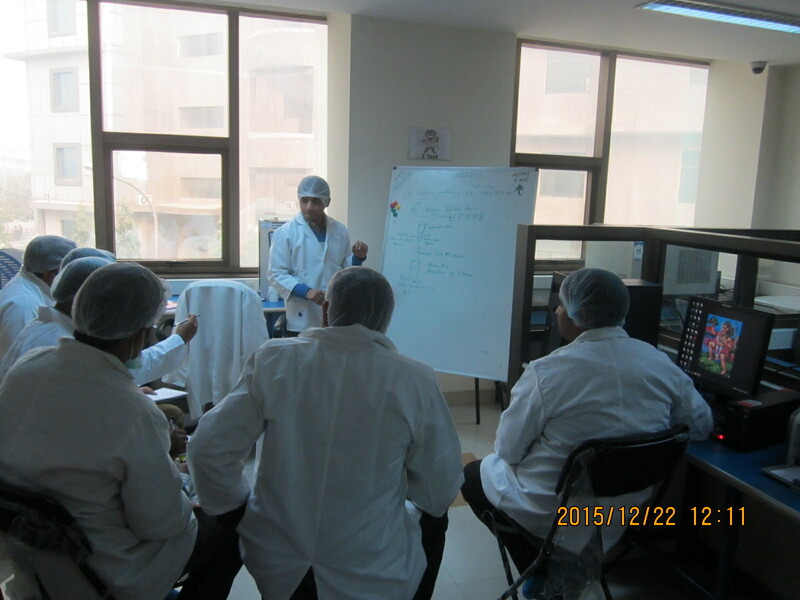 Some of them being: rice, wheat, coffee, juices, oil, bakery & confectionery items, Alcoholic drinks, milk, etc. 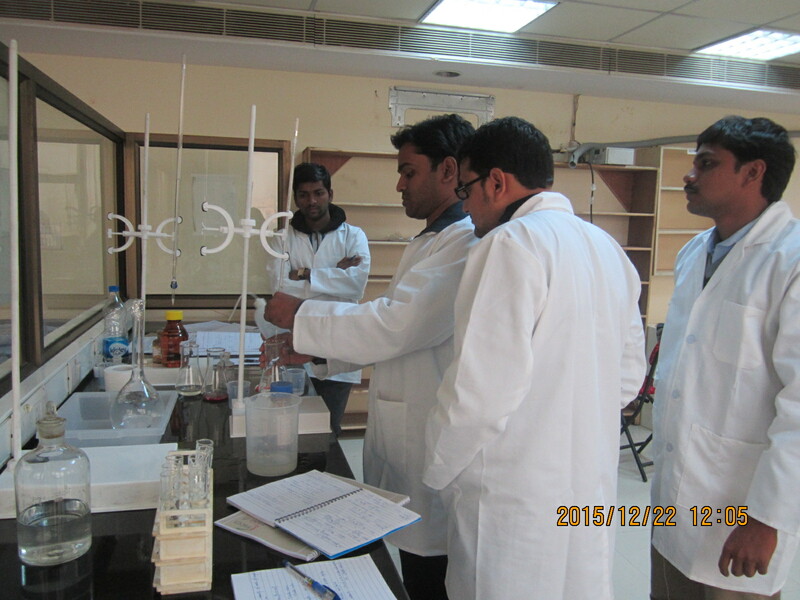 Not just food testing but FRAC is capable of testing water as well. 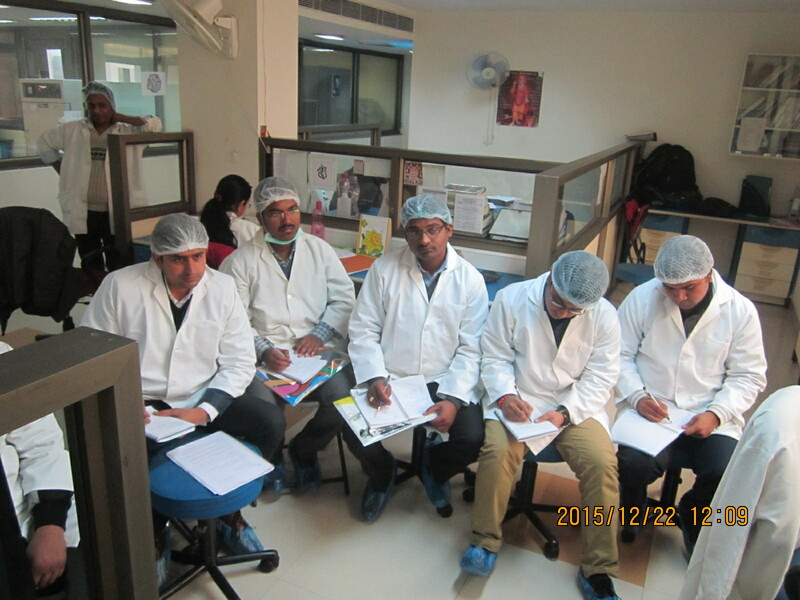 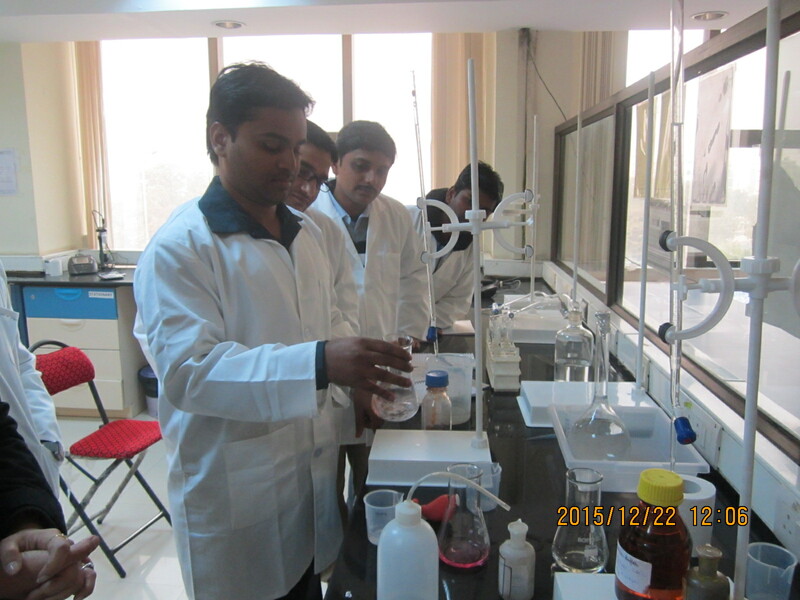 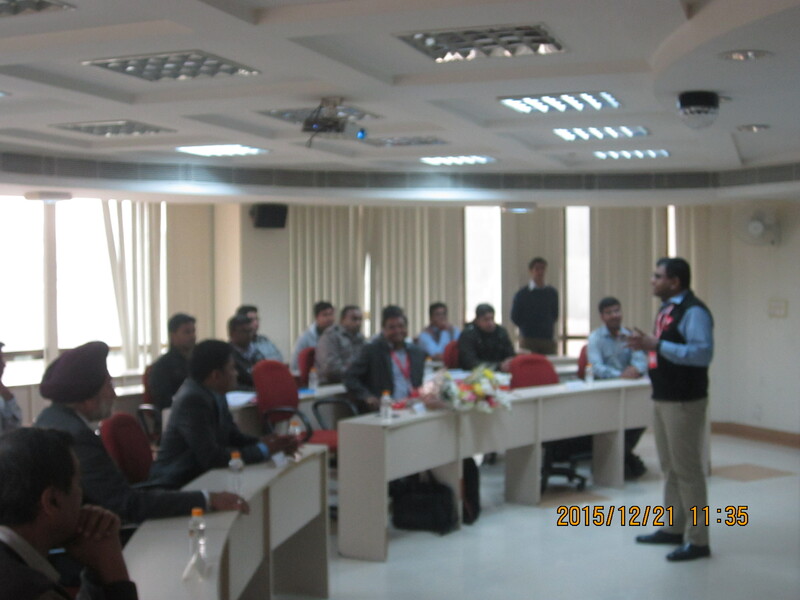 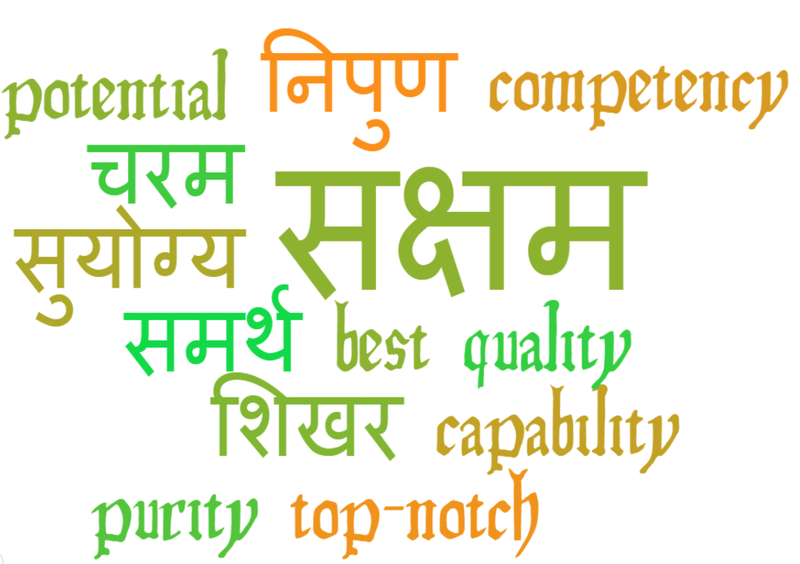 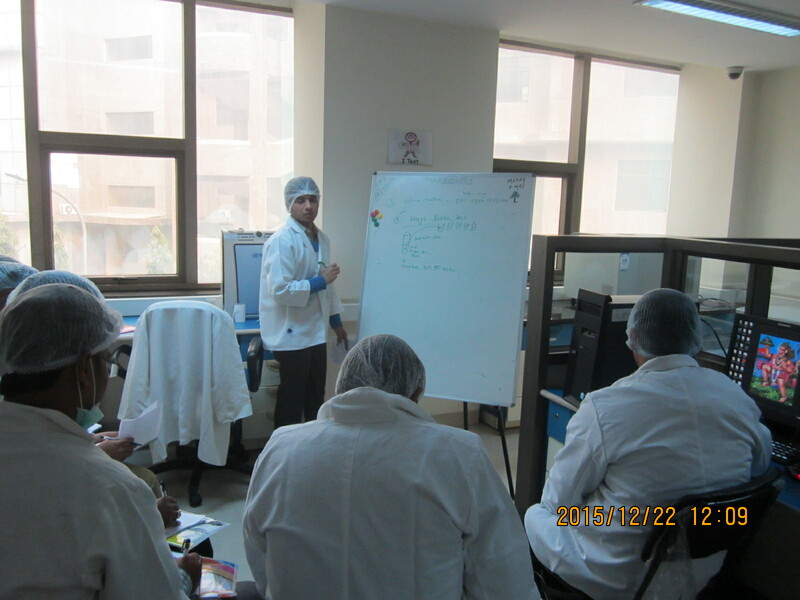 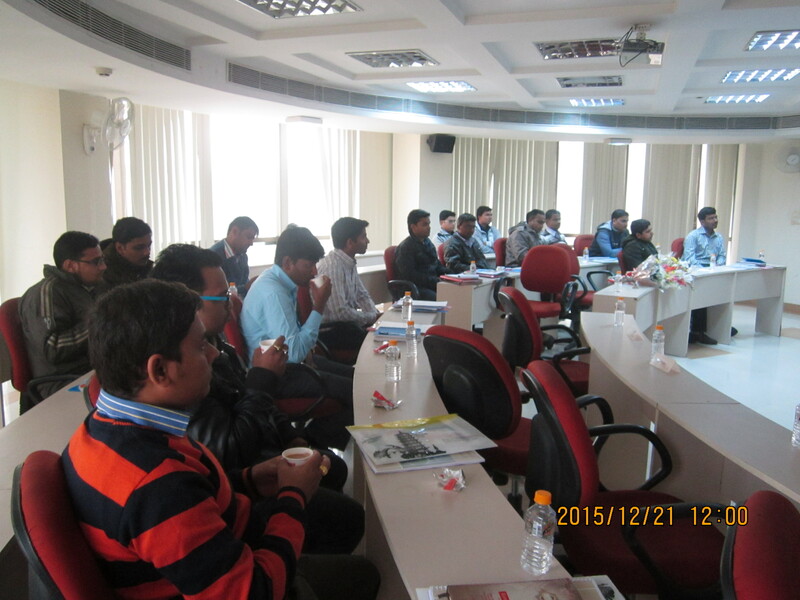 It is a certified lab with one of the best accreditations in its bucket as NABL and BIS. 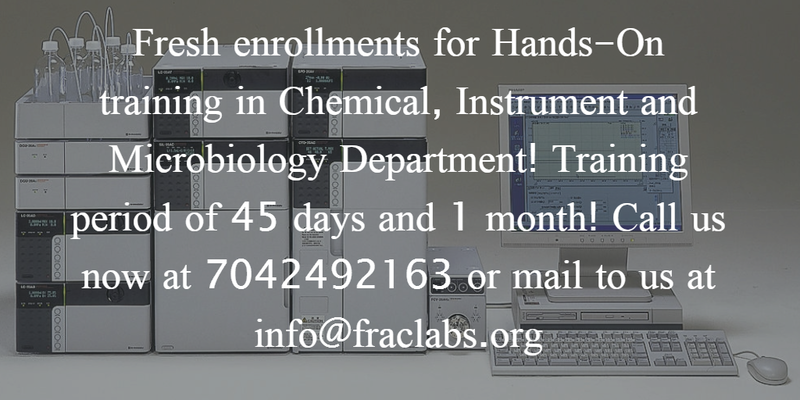 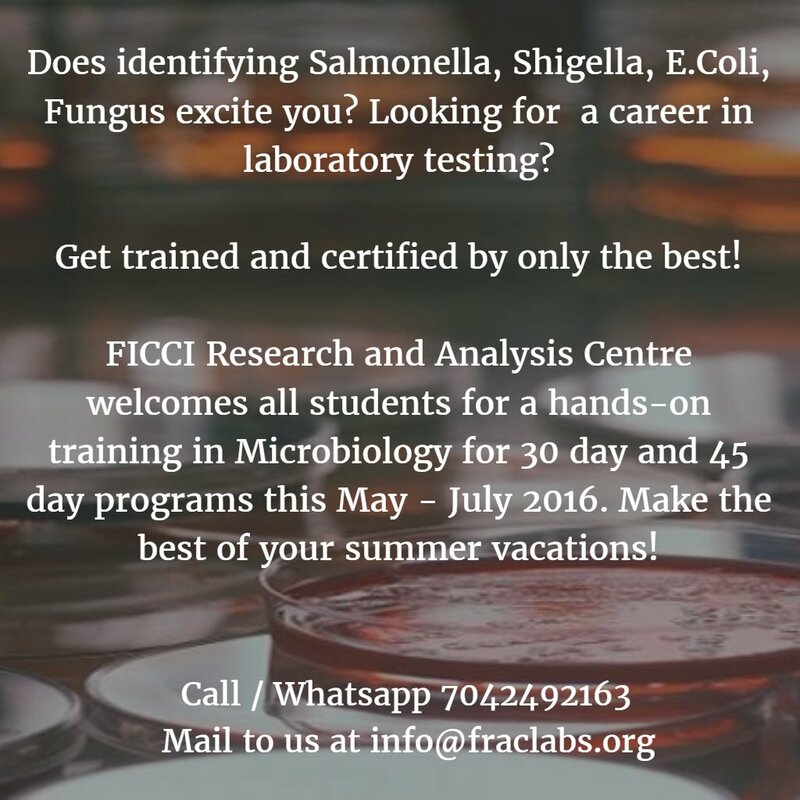 At FRAC we have three labs for testing the components effectively, namely Chemical, Instrumental and Microbiological. 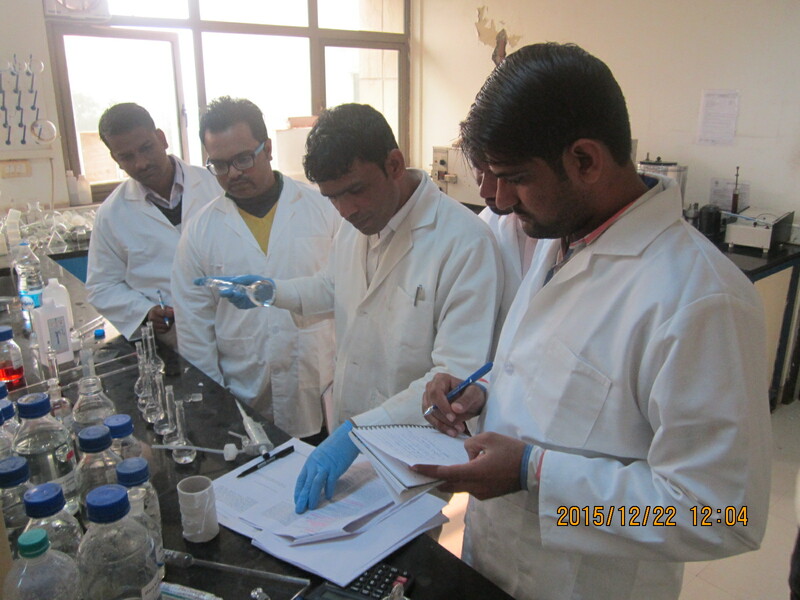 Chemical lab is meant to test the chemicals present in the food and beverages, instrumental lab tests the metal content present in the food & beverages whereas microbiological lab tests the spoilage of the products due to microbial organisms. 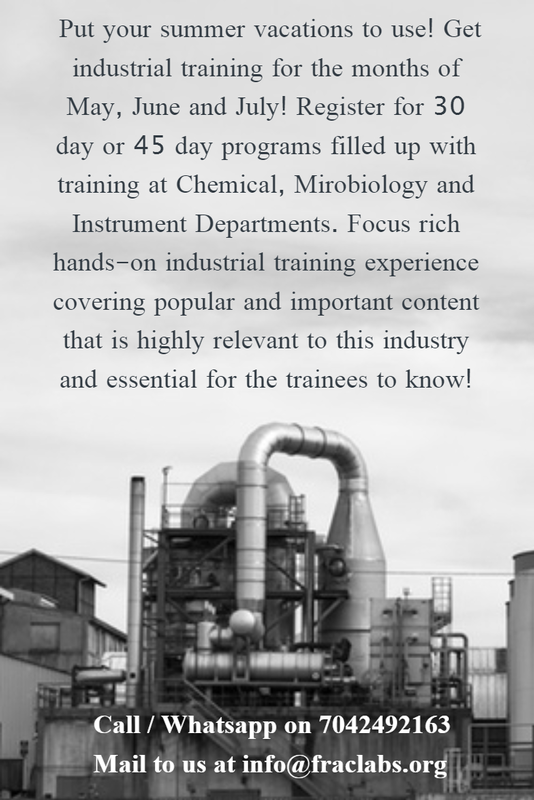 At FRAC we have best instruments and staff to provide accurate results to our clients. 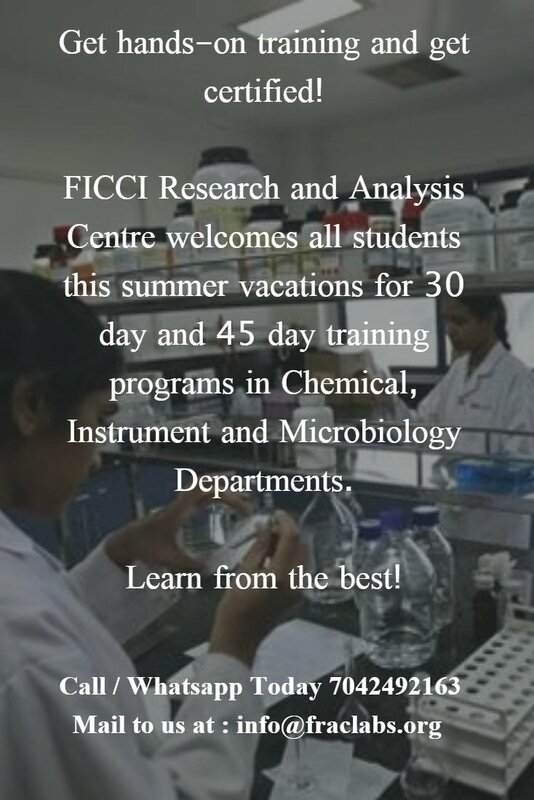 Instruments like HPLC to test vitamins, preservatives, NOTS, antioxidants, artificial sweeteners, pungency; Gas Chromatograph to test pesticides, cholesterol; ICP-OES to test heavy metals and metals; FTIR to test characterization and mineral oil; Gamma counter for testing radioactivity are some effective instruments that the lab has to deliver quality results. 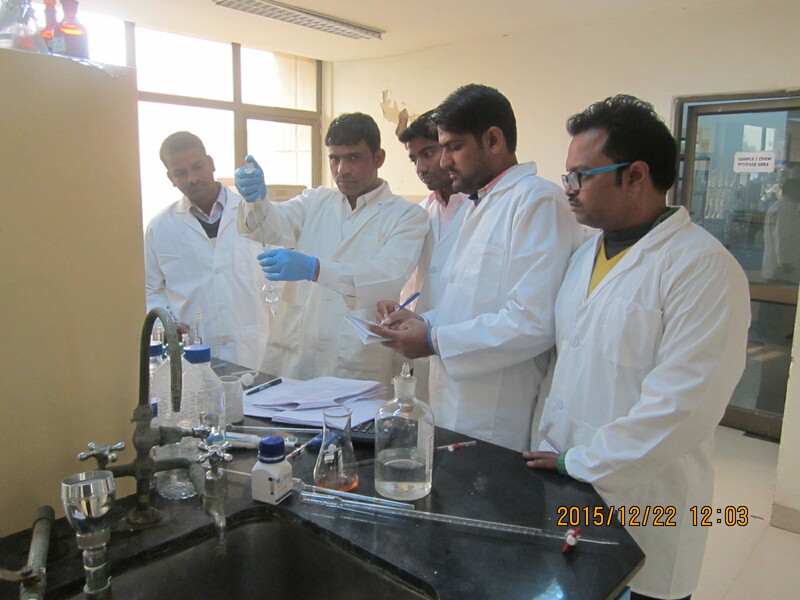 FRAC also has its own Research and Development wing, which is recognized by BSCIC. 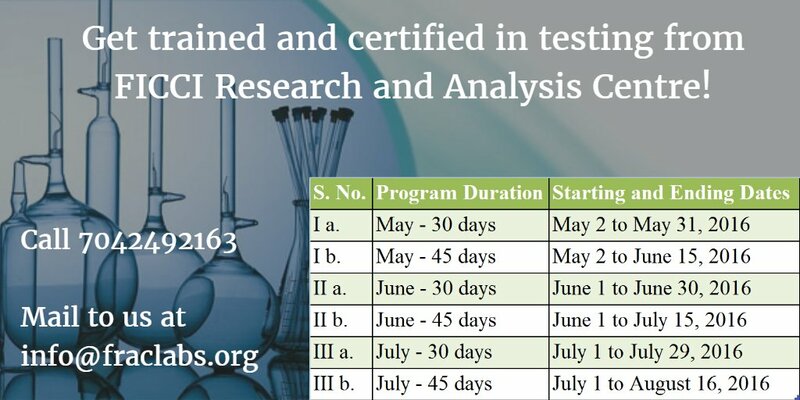 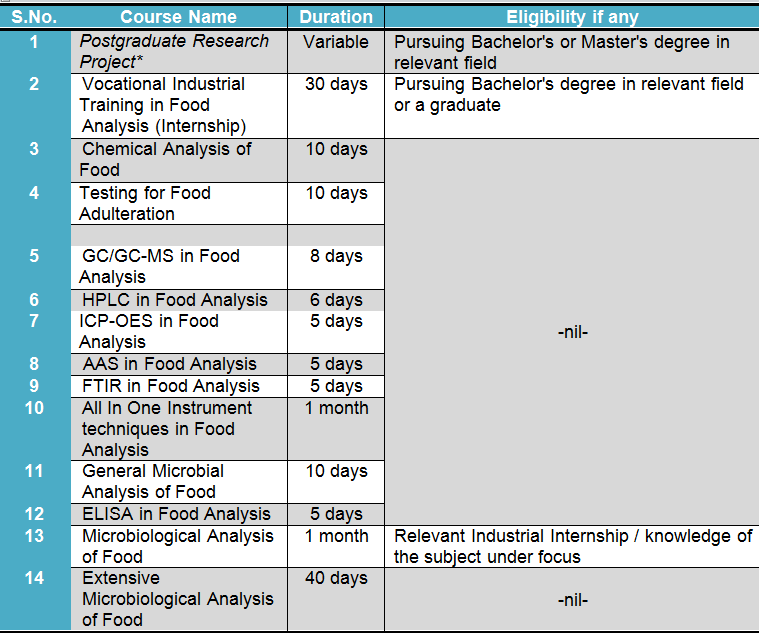 The R&D department has various work areas: food processing, method development, nutritional evaluation, bench marking, development of new recipes, shelf life study and improvement and many more..